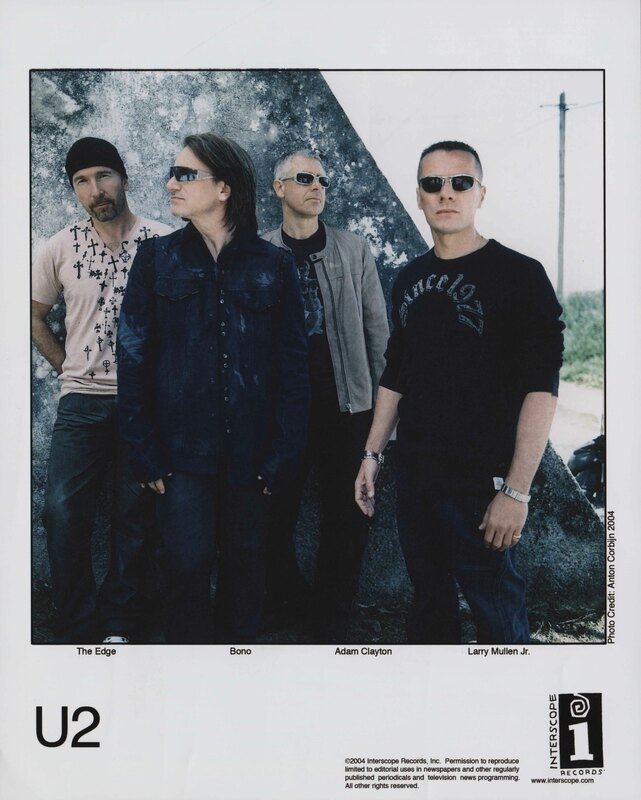 U2 were inducted into the Rock and Roll Hall of Fame in 2005. Philanthropic. Hopeful. Committed. U2 are proof of the power of music. All our books pertaining to U2 can be found here. 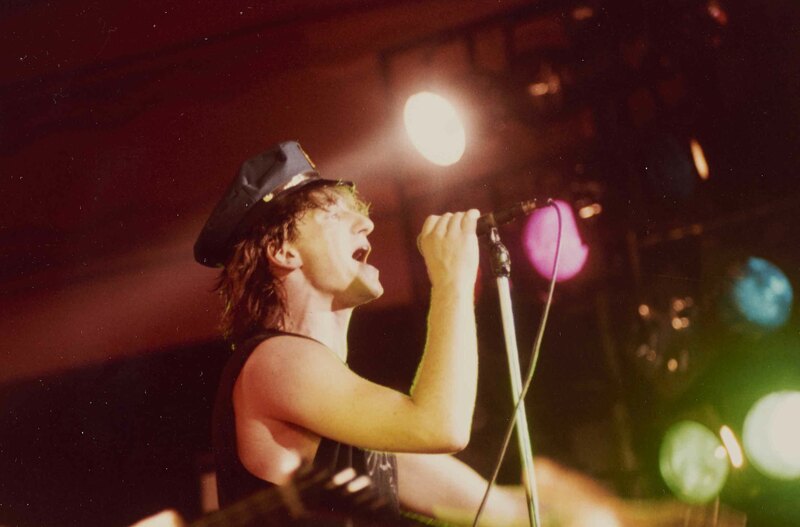 All our video of U2 can be found here. 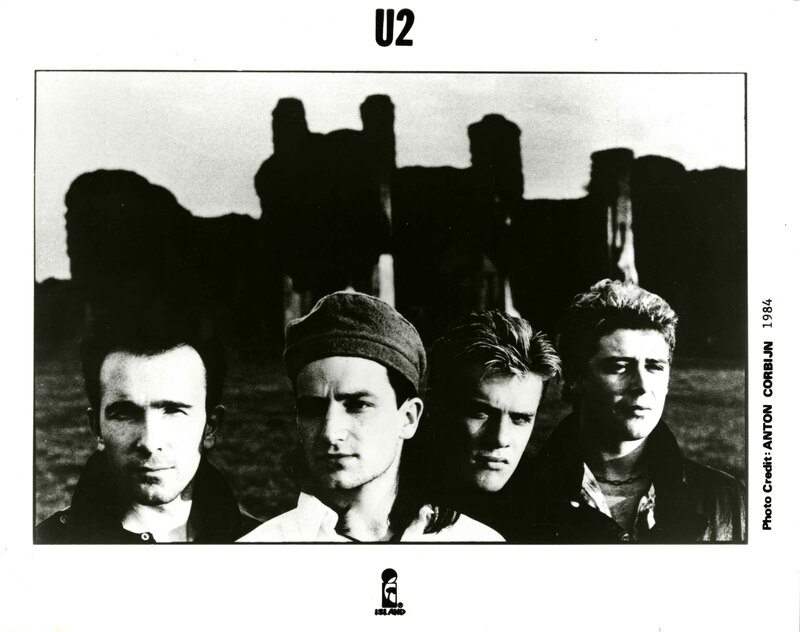 All our audio by U2 can be found here. Bruce Springsteen Inducts U2 into the Rock and Roll Hall of Fame. U2 Accepts Award at 2005 Rock and Roll Hall of Fame Inductions. Archival collections are described in Finding Aids that provide you with historical and organizational information on a collection, subject headings that tie it to other library and archival materials, and an inventory to help you pinpoint what you need. 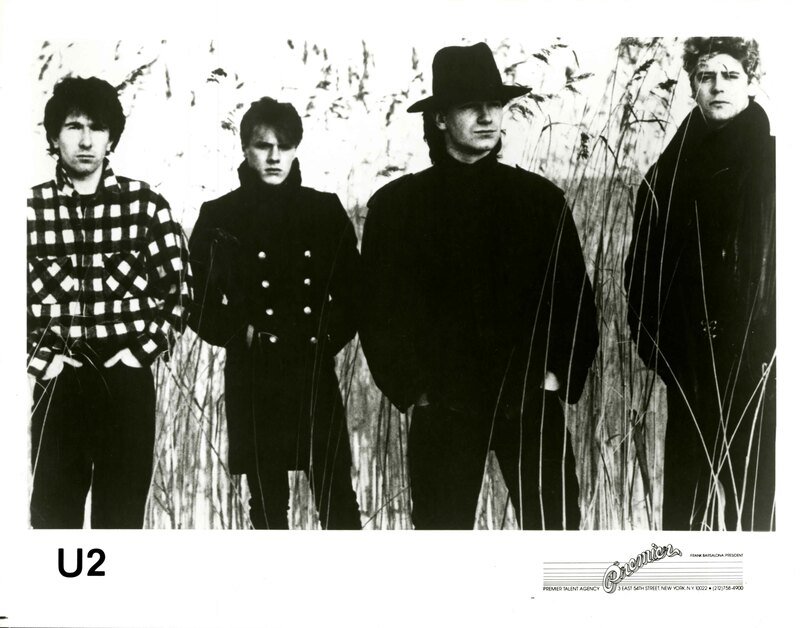 The Archives has a number of items in different collections related to U2, including posters, artist files, research files, and bootleg recordings. For more information on these items, please see the results of this catalog search.